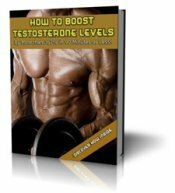 Pituitary Tumor & Low Testosterone Levels! My testosterone level is down to 8, yes 8 and that is not a typo, due to a pituitary tumor. I am currently starting Testosterone Replacement with shots 200 mg once a week. 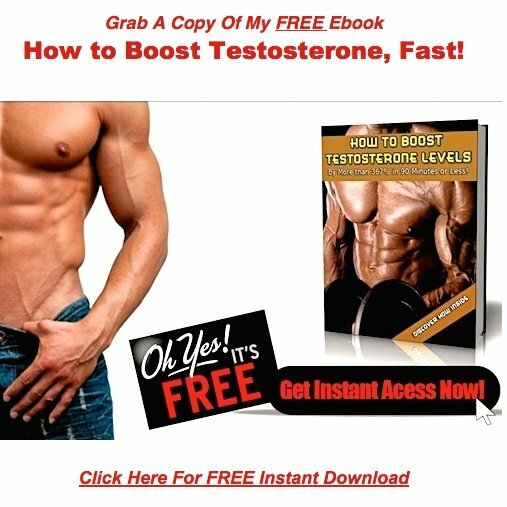 Can Natural Testosterone Supplements help me? Sorry to hear about your problems, I really feel for you! 8 is as low as I've ever come across, so I can't even imagine what you're going through mentally and physically. I have to be really careful here, because I'm not a doctor..
Everything that follows are my opinions, and my opinions only. Check with a medical professional before you act on any of the advice found on this website. For those of you that don't know, a pituitary tumor is an abnormal growth on the pituitary gland, the part of the brain that regulates your hormones. These tumors are not typically cancerous. When the pituitary gland takes a hit, permanent Hormonal Imbalances usually follow. I spend a lot of time on this site railing on doctors who prescribe testosterone replacement therapy, but in your case, I think it's the way to go. My beef with is with doctors who routinely give the stuff to normal, healthy, men. Based on your medical history, and your extremely low testosterone levels, I'd say T therapy is your best option.